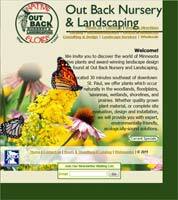 Includes instructions for drawing up plans for diverse projects from smaller flower gardens to shelterbelts. The appendix has a great plant list sorted by seasonal value. Written with US Northern Midwest states in mind. Great book. Explains why native plants are best. Here are some more details. And here is a short article Prof. Tallamy wrote for the 3/11/15 edition of The NY Times. Thorough list of many trees, shrubs, vines, ferns, flowers, and grasses. Includes growing instructions and recommendations for use. It also has photos for many species. 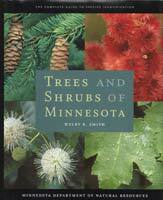 I bought a copy at the University of Minnesota Landscape Arboretum. Great resource. 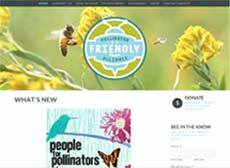 Provides photos and context for each species. Very good book. Includes instructions for drawing a plan and choosing plants. Also has several inspiring case studies from others who have converted their yards from a traditional lawn to a native plant habitat. 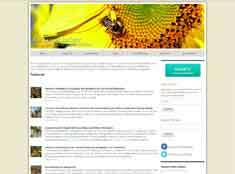 Provides plans for building homes and shelters for specific bird species, toads, bumblebees, and more. 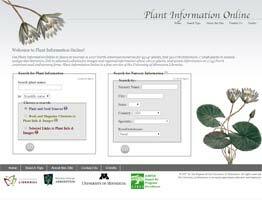 Provides information on attracting certain species, as well as ideas for different types of feed and feeders. 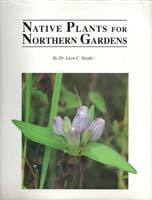 Reference listing for just about all north american plants. Includes map for native range, mature height, and shade tolerance for each plant. 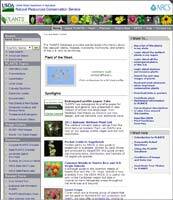 Helpful information on selecting plants, planting, pruning, managing weeds, and much more. 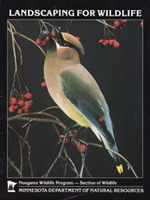 Includes information on native plant communities, sample yard designs, bird feeding tips, and more. 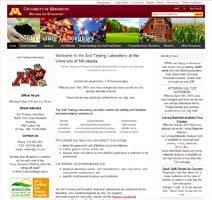 They can help you find out the details about the soil in your yard. Nearby nurseries may not offer certain species. This site can help. They have, by far, the best selection of native trees and shrubs I've found. The website has photos of most of them. They do not use neonicotinoids. Located near Morris, MN. They offer a good selection of flowers and grasses. They also offer seeds. And they will send them right to your door. 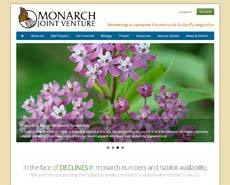 Their website has photos of most of their plants. They do not use neonicotinoids. Excellent selection of flowers and grasses. They do not use neonicotinoids. 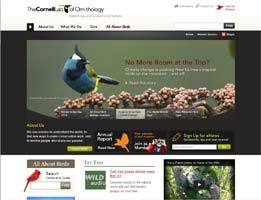 When the birds start showing up, this site can help with identifying them. The best place to learn about bees. 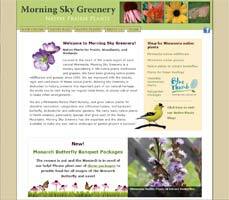 Collection of organizations, like Monarch Watch, working to help monarch butterflies. 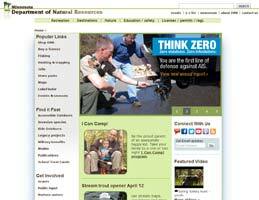 Xerces is a non-profit working towards the protection of invertebrates. 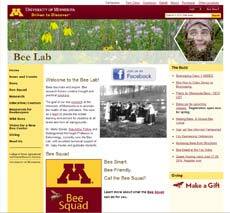 The website has helpful guides for identifying bees and dragonflies that may visit your yard. 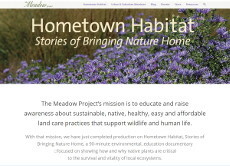 With help from Dr. Douglas Tallamy, The Meadow Project produced a nice video that explains why native plants are important, and includes some examples of inspiring projects. 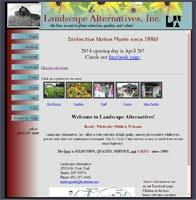 The website can also help you find native plant nurseries and organizations in your part of the U.S. 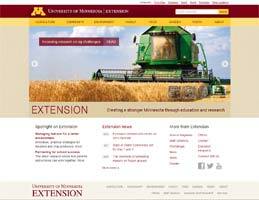 This site has some pretty good information in the Events and Resources sections. 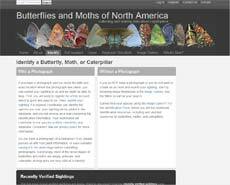 When the butterflies and moths start to show up, this site can help with identifying them. 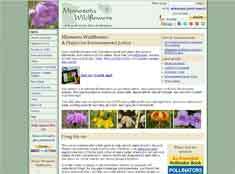 This site has site has a pretty thorough list of plants native to Minnesota. It includes photos and information for each. Tabitha and Anabel from Washington sent this link to a nice article. 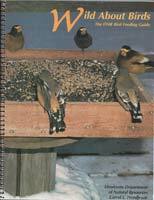 It has helpful information and links for anyone interested in getting started with bird watching. Thank you for sharing! 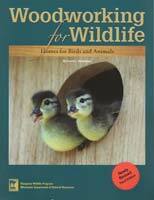 Linda and Ava sent this link to a well-rounded article for beginning birders. It includes links to pages that provide help with finding the right binoculars as well as finding and identifying birds in your area. Thank you! Cindy Powell and her Junior Scouts sent this article with links to many excellent resources for new birders. The links point to resources from several states in different parts of the U.S. Thanks! Jane and Peter sent this article which provides a nice overview. It has links to more resources like an in-depth article on choosing optics, as well as guidelines for ethical birding. Thank you for sending! Trevor and Laura sent this fun graphic that shows the official bird for each state in the U.S. Thank you!